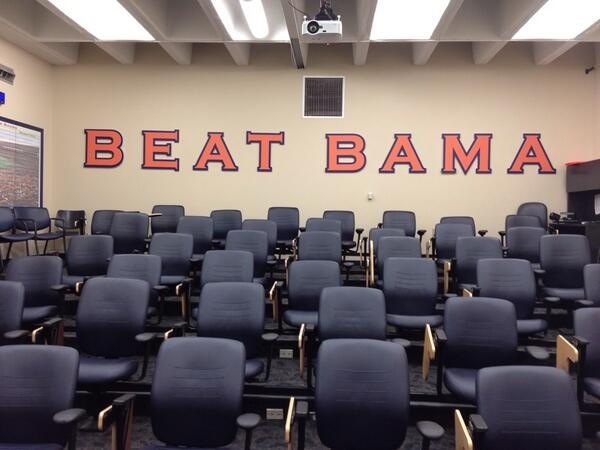 This entry was posted in Sports and tagged Auburn, Bama, Iron Bowl, sports. Bookmark the permalink. ← Has Marshall Henderson Matured?